Private transfer Phnom Penh to Bavet Border, Overlander transfer Bavet, Moc Bai to Phnom Penh, Phnom Penh Transfer to Bavet border of Cambodia-Vietnam. 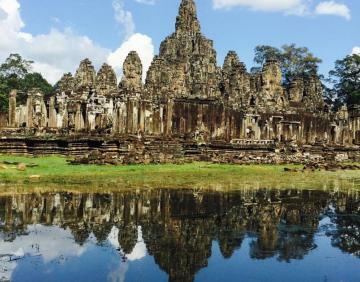 Travel between Phnom Penh and Kampot overland transfer with I Am Cambodia Taxi is the best choice. We provide safe, clean, reliable vehicles plus friendly drivers. Meeting travelers who need private vehicles and personal drivers.